Former Accra Hearts of Oak Midfielder Uriah Asante has passed away, a family member has confirmed. Reports say Uriah Asante was rushed to the hospital on Monday afternoon following a cardiac arrest. 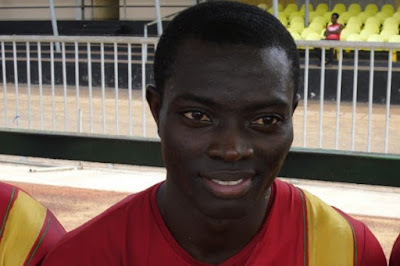 Uriah who played for Hearts of Oak and Etoile du Sahel in Tunisia died at the age of 24. He was a graduate of the University of Ghana.